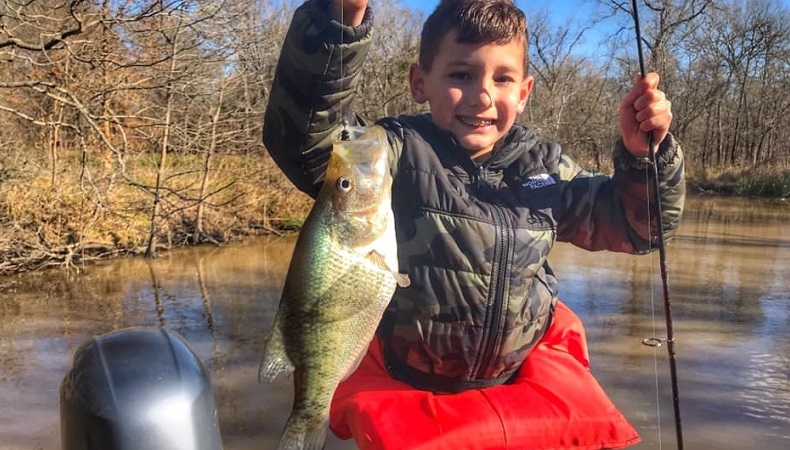 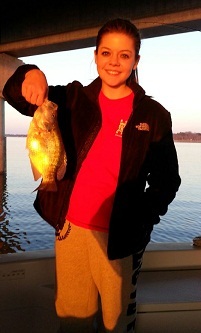 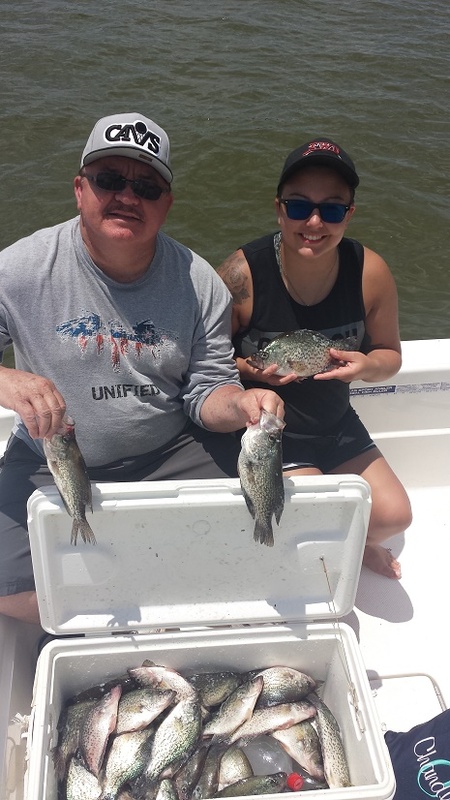 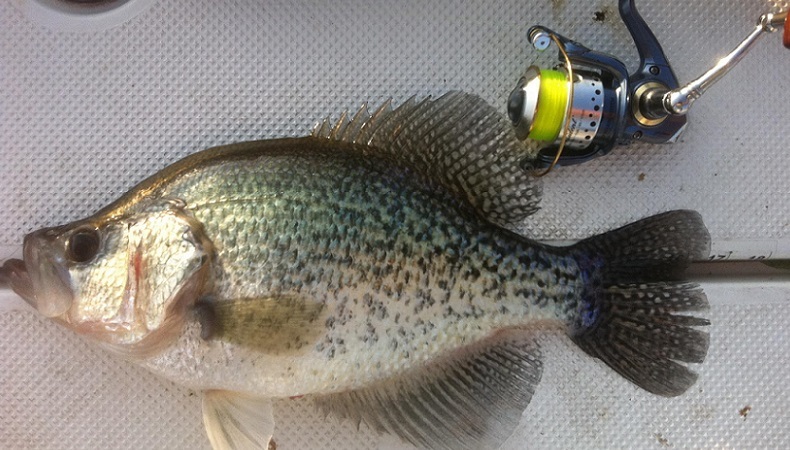 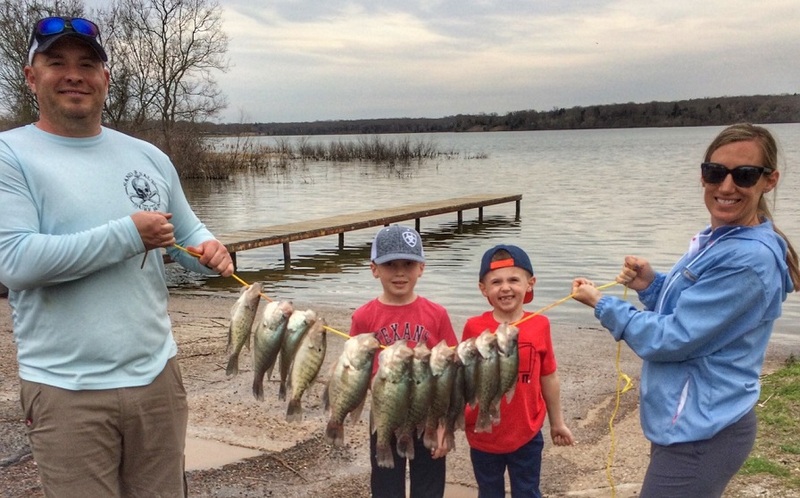 We are catching crappie up to 2 pounds with jigs and minnows over brush tops in 10-20ft of water. 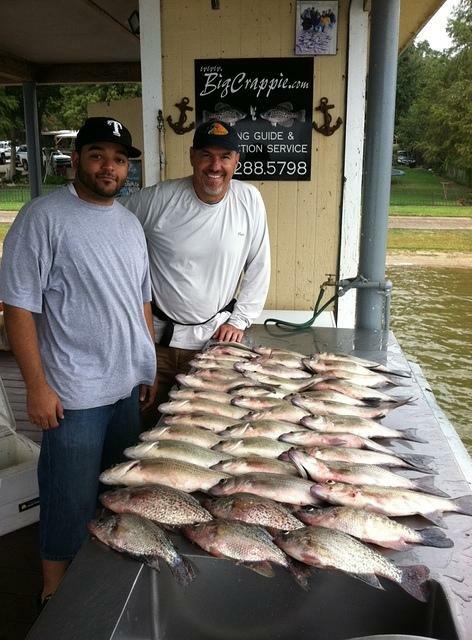 We are having to move around a bit to put numbers of fish in the boat. 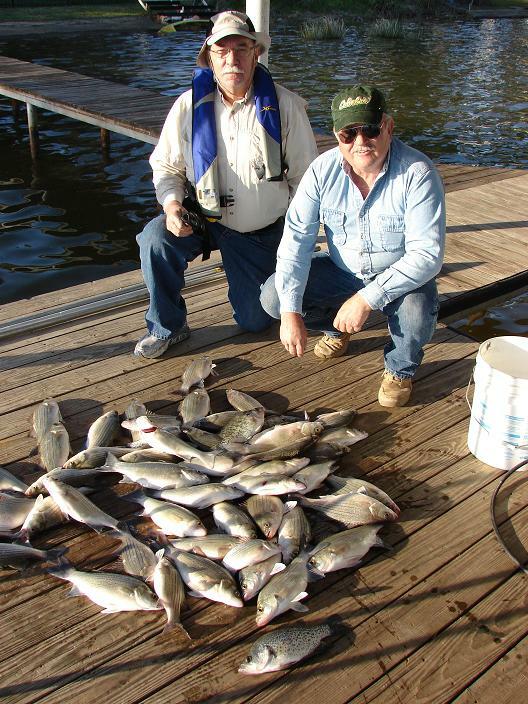 Our overall quality of fish have been excellent. 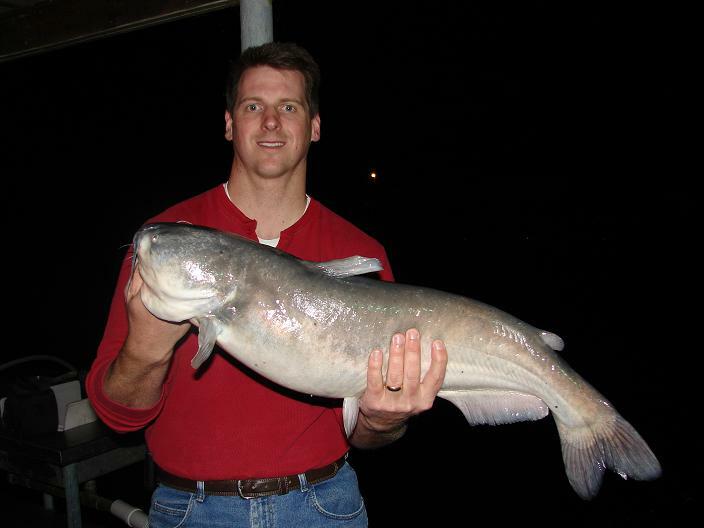 We have been finding them in 15-20ft of water fishing main lake points and main lake creek channels. 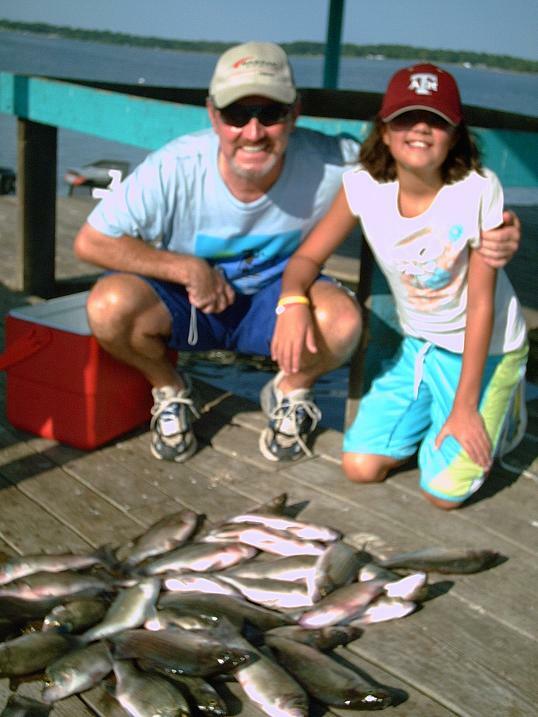 Spoons have been our bait of choice. 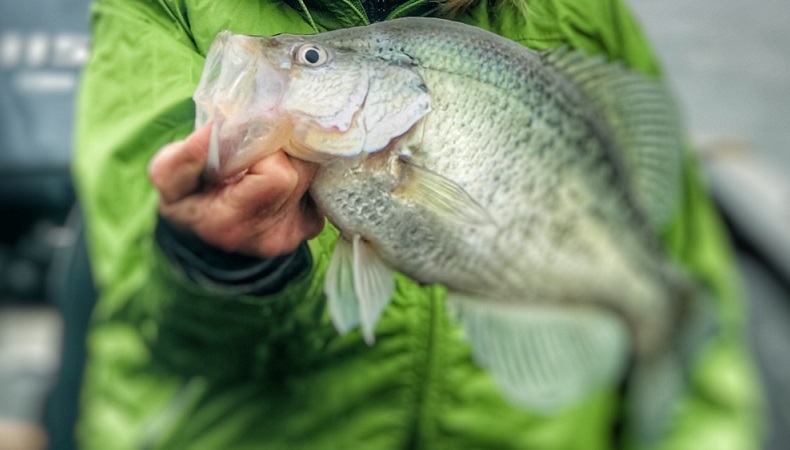 I am expecting the crappie and whitebass bite to really get good by months end. 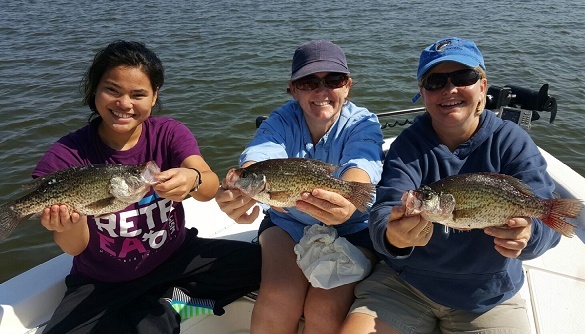 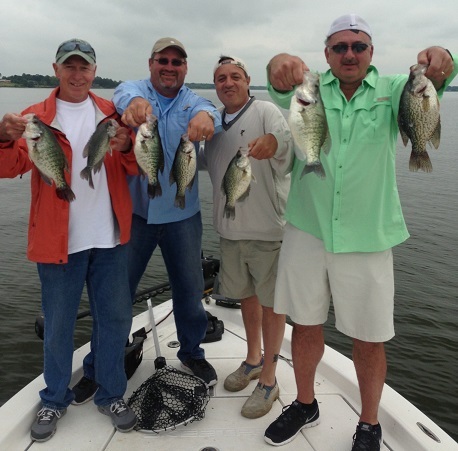 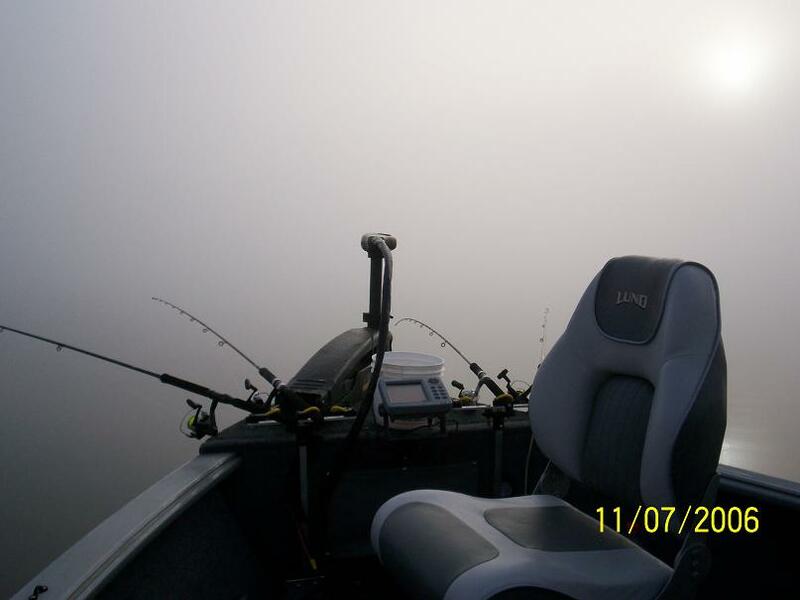 Our normal crappie season in the fall starts late September and runs all winter long.